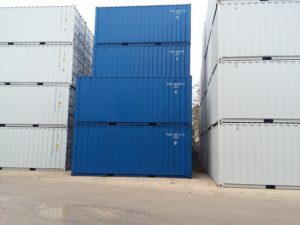 20ft One Trips – Blue, with Lockboxes, Waist High Handles and Fork Lift Pockets. Heavy Discount, units must go! 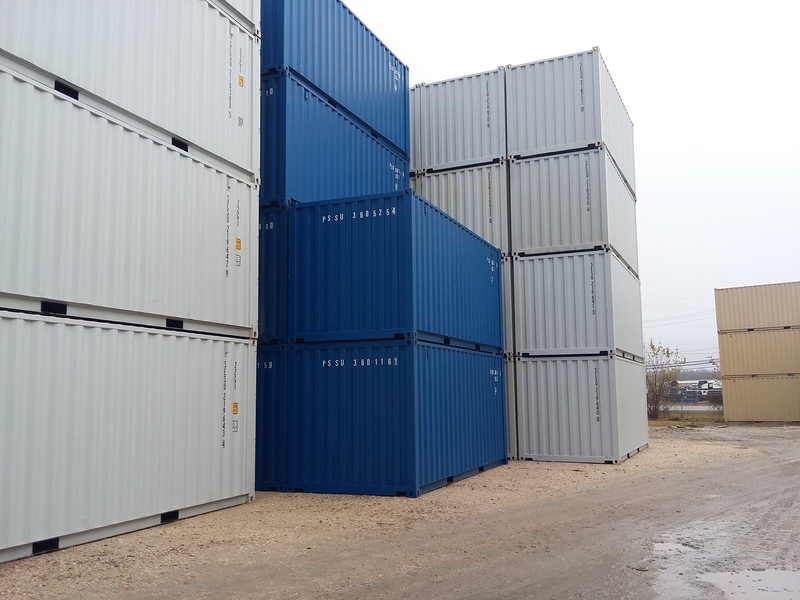 40STD Cargo Worthy boxes available for pick up out of La Porte, Tx. 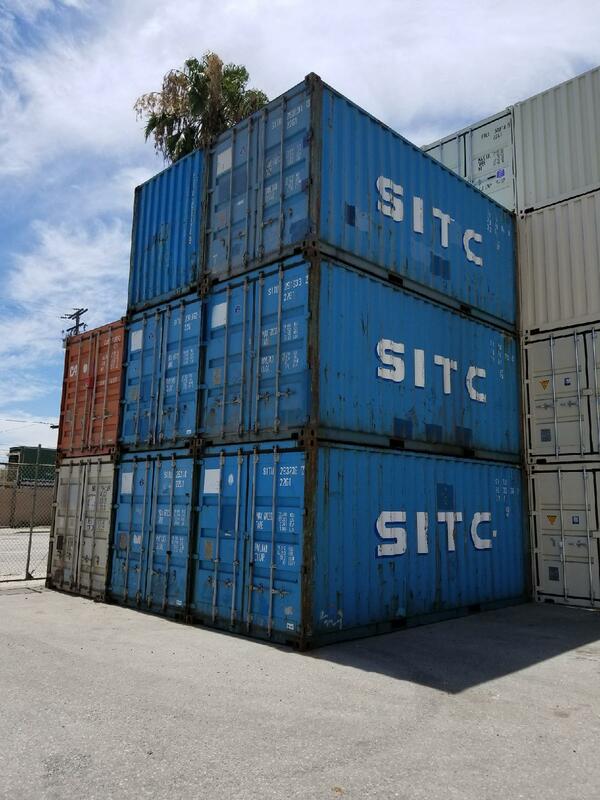 Volume Discount call and inquire! 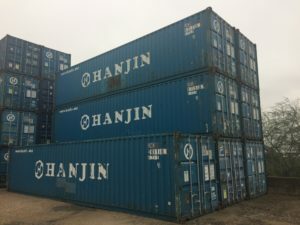 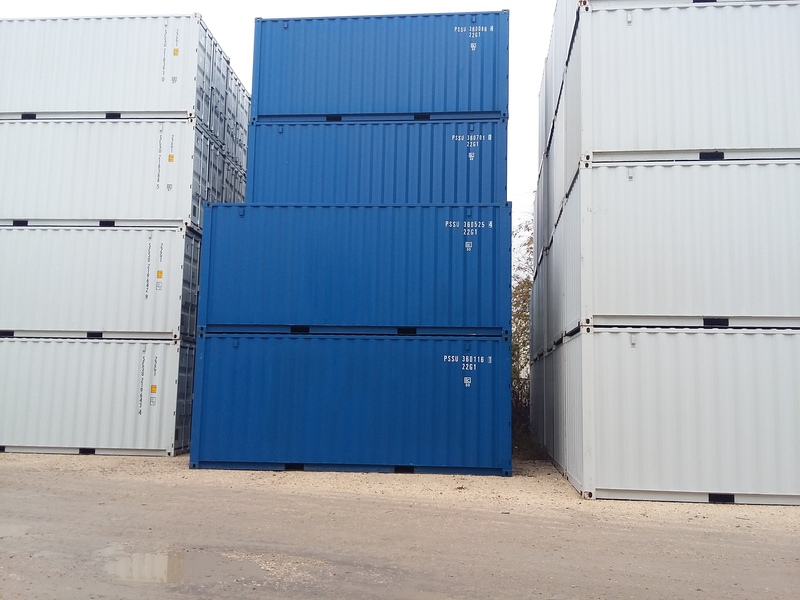 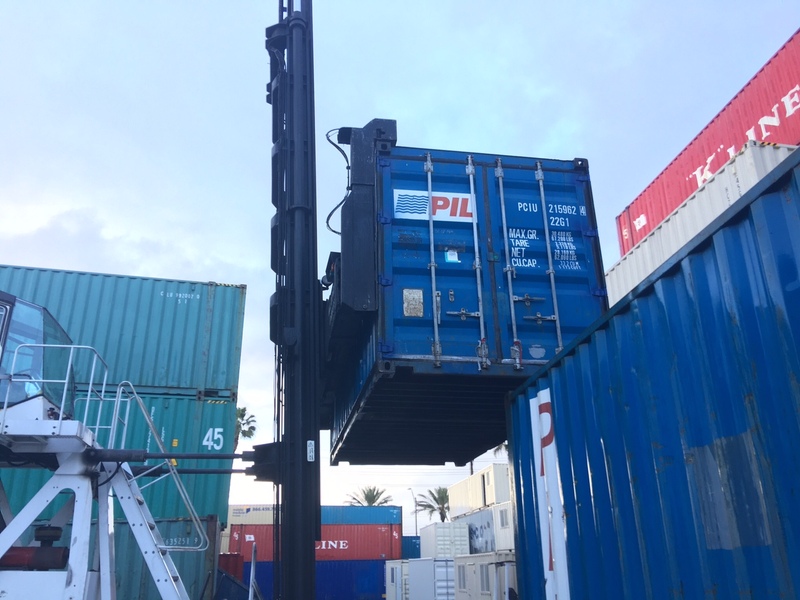 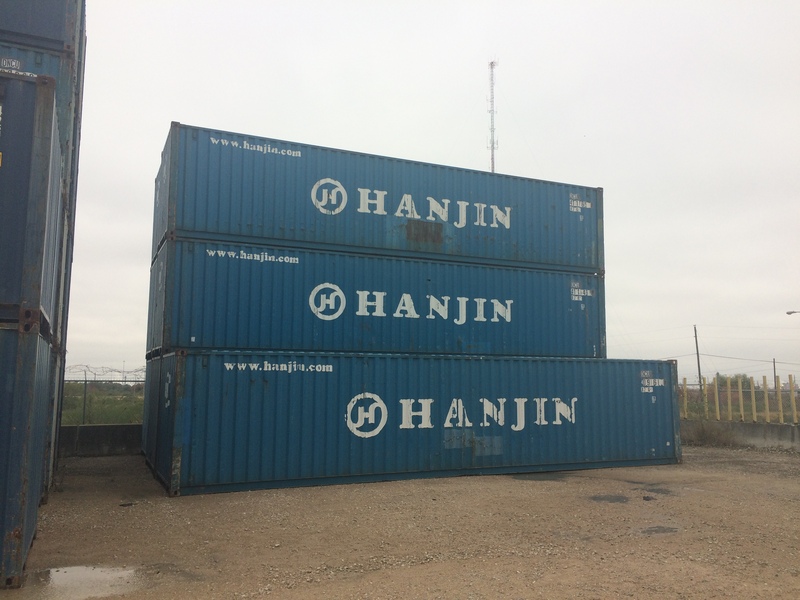 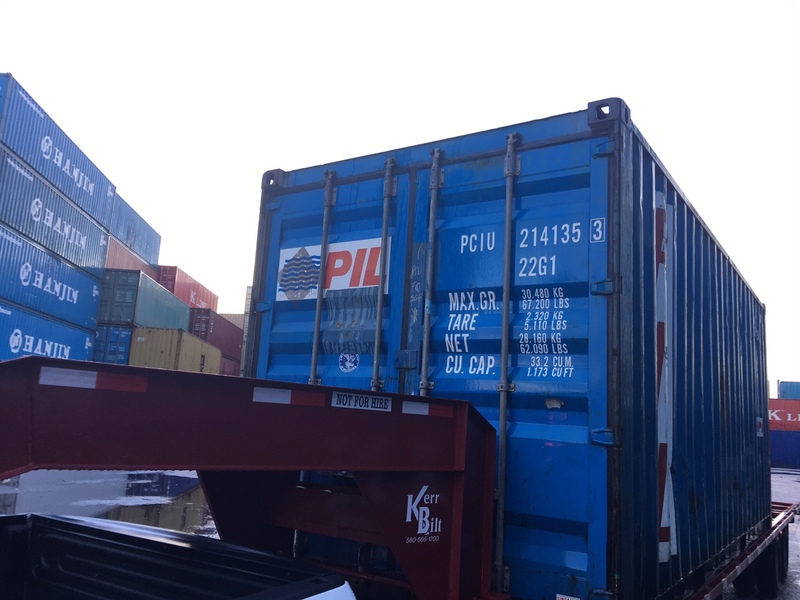 20 Used Cargo Worthy units available in Oakland, CA – Now offering Volume Discounts. 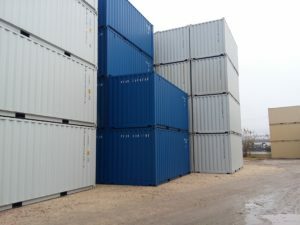 Call or email – Mention Oakland used 20ft Special. 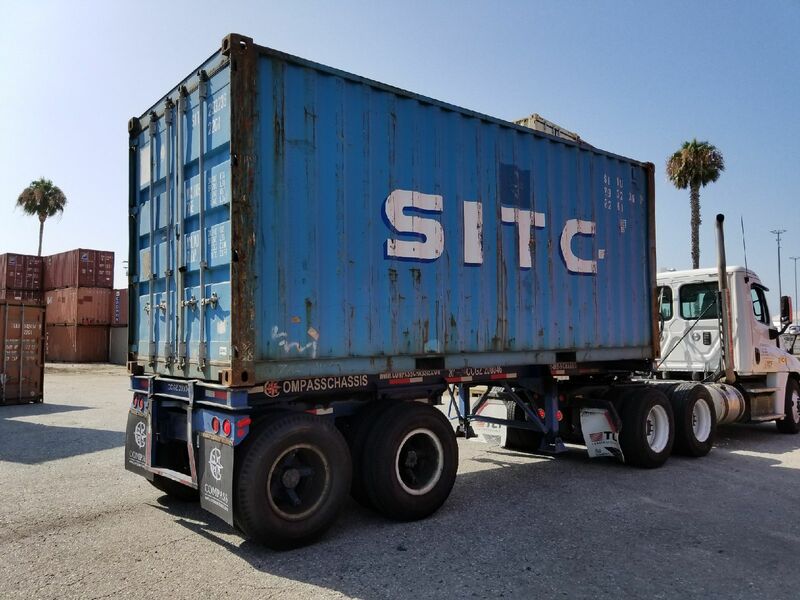 New specials are in the works, check back with us soon!